Research in the FAST project and several other projects has demonstrated a new way to perform sound design. High quality, artistic sound effects can be achieved by the use of lightweight and versatile sound synthesis models. Such models do not rely on stored samples, and provide a rich range of sounds that can be shaped at the point of creation. This system is now live at https://fxive.com (requires the Chrome browser), a web platform for sound effect synthesis. On July 25th, Prof. Josh Reiss and collaborators co-founded the company FXive to commercialise the technology. FXive is now seeking investment and working towards a full commercial launch. 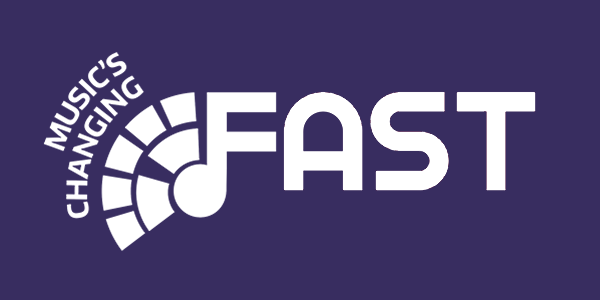 FXive will be demonstrated at the FAST Industry Day.